Just let you know this site, Pokemon 151 illustrations, now on sales. 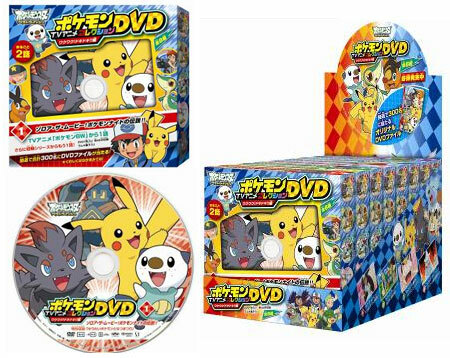 MediaFactory will release the following Pokemon Anime DVDs in the end of July 2012. Vol.1-1 BW038 Movie Time! Zorua in "The Legend of the Pokémon Knight"! Vol.2-1 BW043 Meowth's Scrafty Tactics! Vol.2-2 EP033 The Flame Pokémon-athon! Vol.3-1 BW044 Purrloin: Sweet or Sneaky? Vol.4-1 BW046 The Beartic Mountain Feud! Vol.5-1 BW049 Enter Elesa, Electrifying Gym Leader! Vol.6-1 BW050 Dazzling the Nimbasa Gym! Vol.7-1 BW051 Lost at the Stamp Rally! Vol.8-1 BW053 A Maractus Musical! A Maractus Musical! Vol.8-2 EP069 Lights, Camera, Quack-tion! Vol.1-2 BW066 Baffling the Bouffalant! 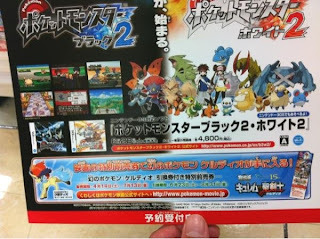 Here is glance of pages of Pokemon Fan Vol.22. 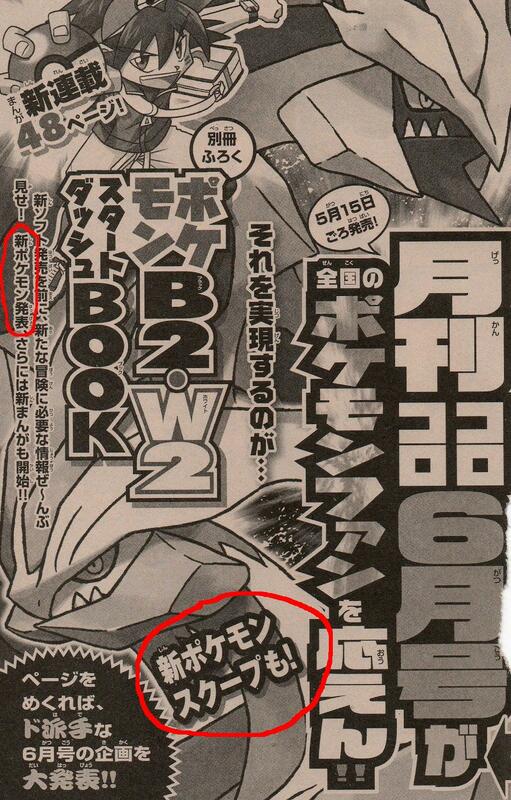 No special news on the movie 15 and new game Black 2 and White 2. 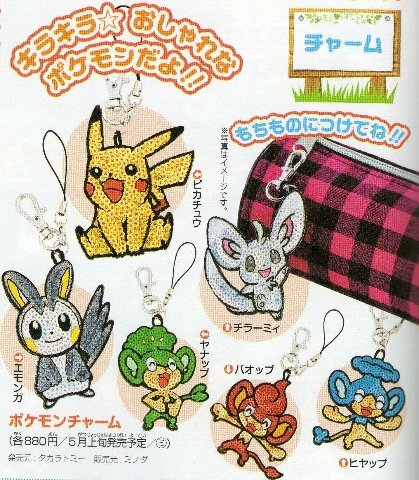 Embroidery and emblem products supplier Minoda corporation will release the following spangle charms in the end of April 2012. 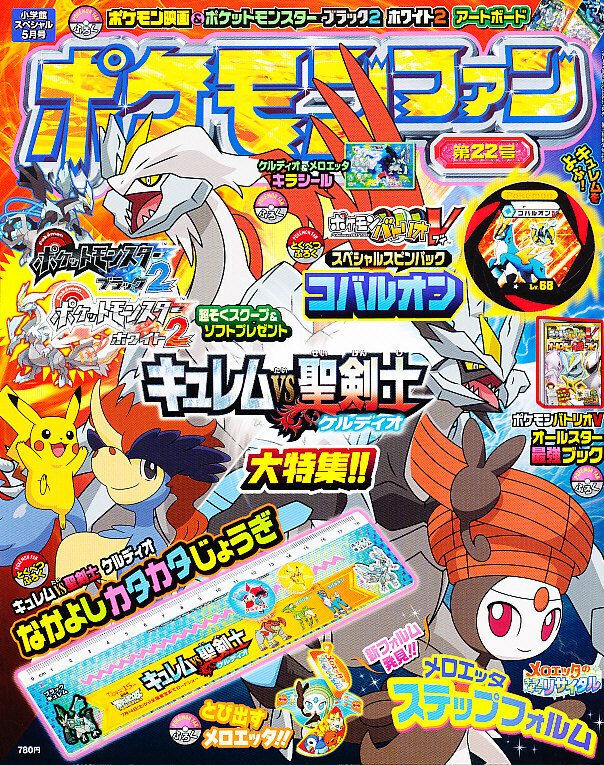 Shougakukan published Bessatsu (Separate Volume) CoroCoro June on 28 April 2012. Here is sample pages and new info as follow. Confirmed Regigigas appears ← Incorrect. It was just screen image of battle. 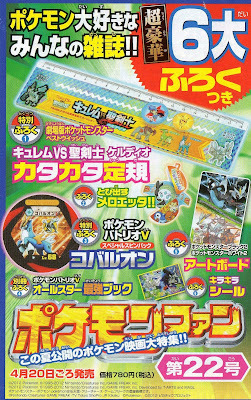 On 30 June 2012, B2W2 play guide will be published from Shougakukan, of cause includes new Unovo Pokedex. Images are ultra heavy, enlarge by click. Ensky will release the following stamps movie 2012 version in May 2012. Banpresto will release the following game prize Pokemon Round Shape Plushies in the beginning of August. In previous article AOU report#1, there were three vailed, one is unvailed. 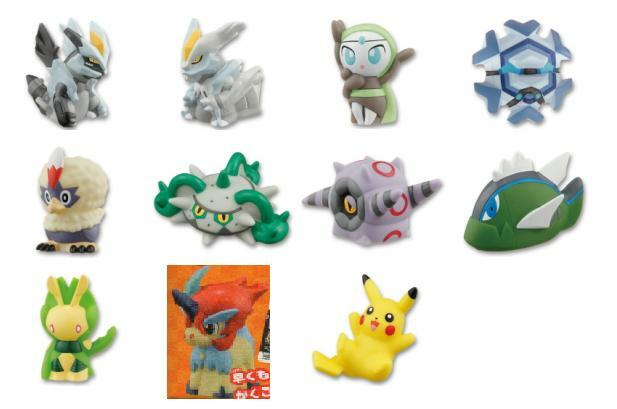 New Pokemon E in Tomy Toys : Sort of cute Pokemon in movie 15 (from merch. caption). 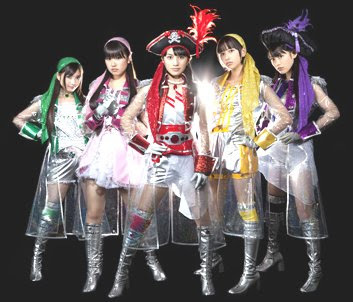 Female idol group Momoiro Clover Z aka Momoclo （ももクロ) will sing an ending song (ED) of Pokemon movie 'Meloetta's Sparkling Recital' and Pokemon TV Anime, according to their CD release news, it will be released on 27 June 2012. ED of the movie and TV are same. Pokemon official movie site will announce it and title soon. One member left, now 5 members. Image is uploaded to the following article. 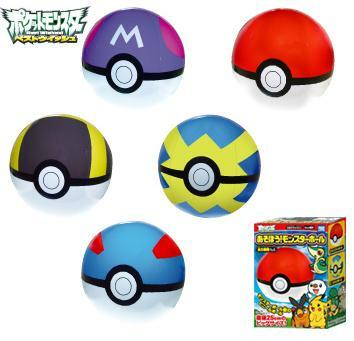 Takara Tomy ARTS will release the following Poke Vinyl Ball (あそぼう! 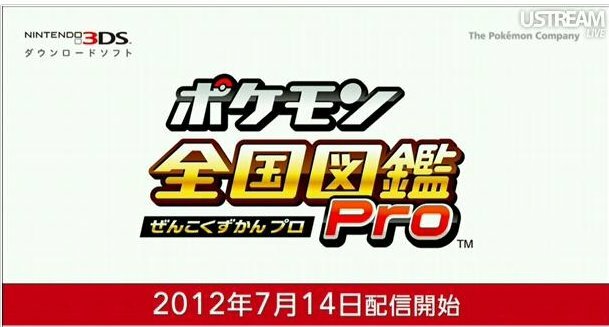 モンスターボール) 2012 version on 25 June 2012. Images are uploaded to the following previous articles. 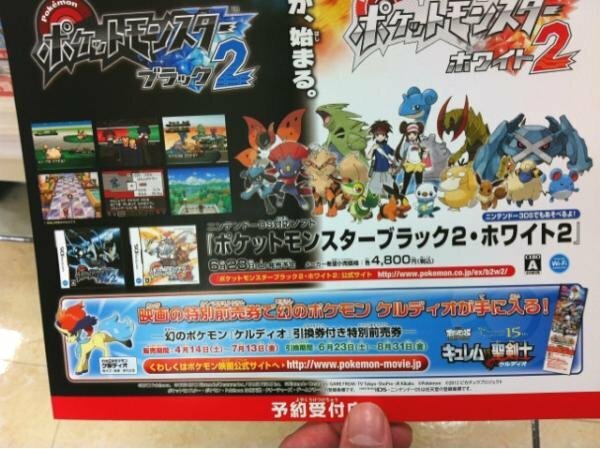 Two info on Pokemon Black 2 White 2. 1. 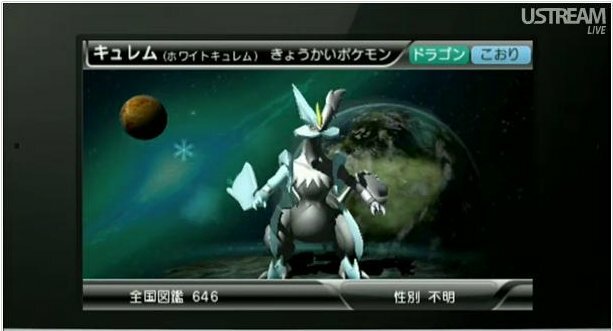 Pokemon Black 2 White 2 new trailer (2nd trailer) was aired in Nintendo Direct yesterday, as for 1st trailer, please see this article. 2. Coming next TV show Pokemon Smash will show Keldeo (distribution movie 15 preorder ticket) battling with Growlithe and Magnemite in Pokemon Black 2 White 2. It will be aired on 29 April 2012. Are You Ho-Oh ? Or Something ? 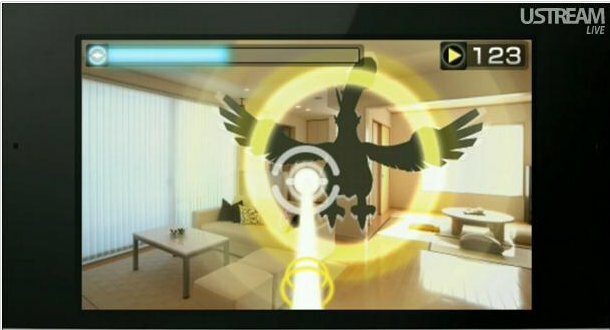 In Pokemon AR Researcher announcement, AAPF took the following screen capture. What do you think this Pokemon ? It can see as Ho-Oh at a glance. OKay, shall we compare them. 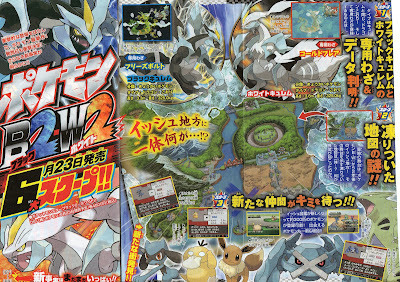 Archeops and Articuno here you are. Hoping now you have the following questions. Are you real Ho-Oh ? Or something ? Thank you for the comments to @denkimouse. 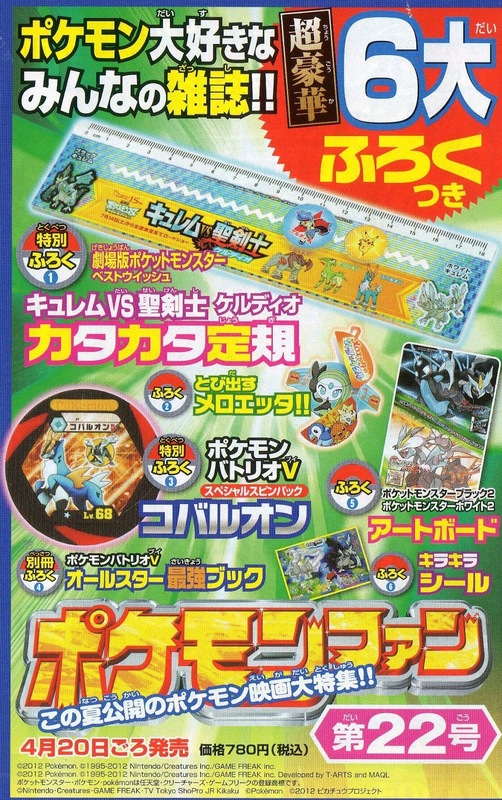 12 Apr 2012 : Added Archeops and Articuno images. 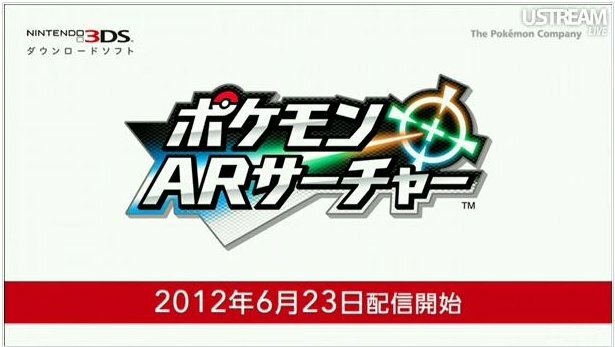 According to today's Nintendo direct, Iwata-san announced the following new Pokemon game for 3DS. 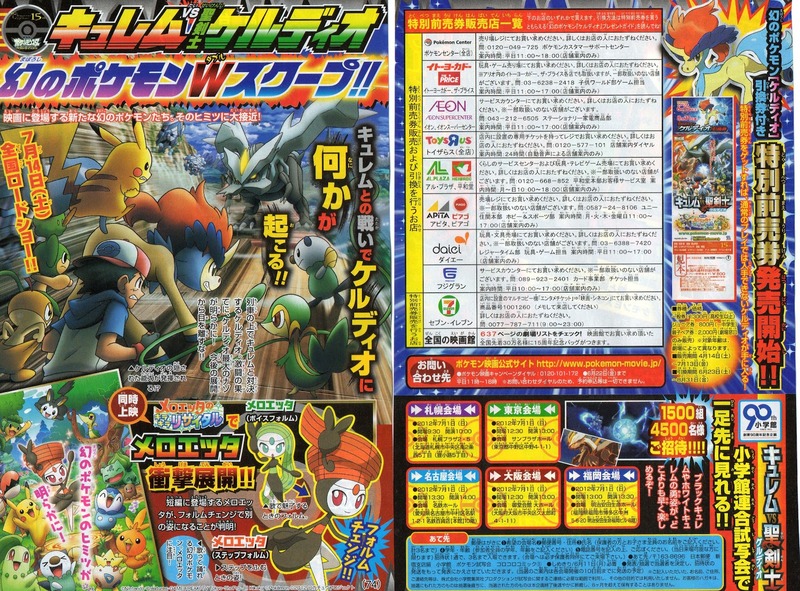 As we've reported new trademark 'Pokemon Adventure Camp' in February, now it reveals. 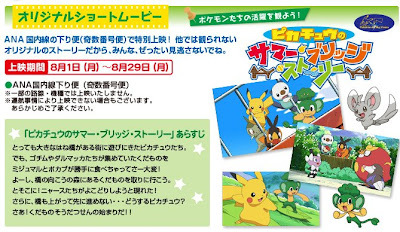 Nagashima Resort Co. will open Pokemon indoor walk-through attraction 'Pokemon Adventure Camp' in the middle of July 2012, Kuwana Mie, Japan. Adventure Camp : You roll member of the Pokemon researcher. Find the hiding Pokemon in the forest, waterfall and cave with playing various games. PokeCenJP will release the following Meloetta merchandise on 26 May 2012. Sorry for the wrong information in the last post, have been corrected. 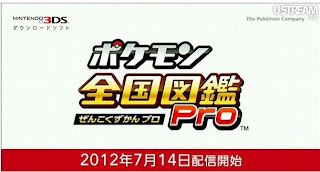 Tomy will release the following Pikachu eDash Car (ぐるぐるドライブ ピカチュウ) on 18 July 2012. This is no battery toys, earth friendly. Electric geration and car operation are used by handle spinning. Power chargeable, car operation by remote control. After disasters, more high attention to the saving electric power. You can have experience of 'power genation' and learn eclectic necessity. Also, it's disaster prevention goods for playing in the evacuation place. We posted the article 'New Trailer for Pokemon Movie 15' last Friday, there was a Meloetta new image. 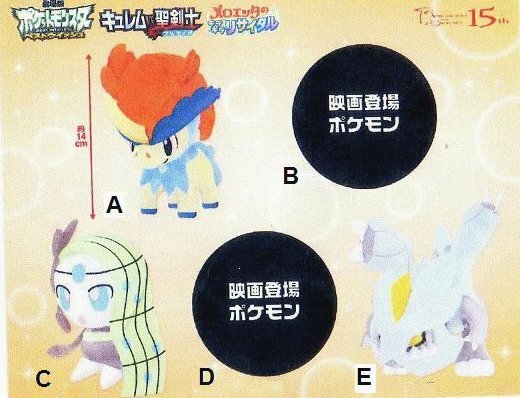 This image came from Receiving Keldeo Guide (PDF) from Pokemon movie official page. Please see it once. Have you notice something ? Takaka Tomy is holding exclusive business meeting for new merchandise today and tomorrow. 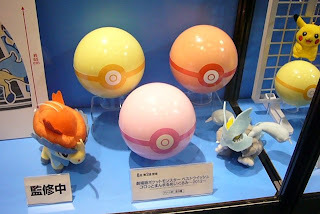 Here is a breakdown list that upcoming Pokemon items in June to August 2012. Will post details and images in the each article soon. 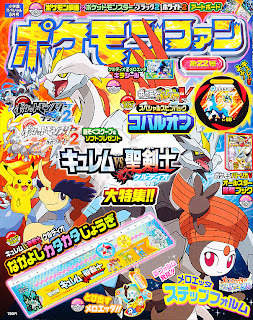 Shougakukan will publish magazine Pokemon Fan Vol.22 (information magazine for anime/movie/merchandise etc) on 20 April 2012. 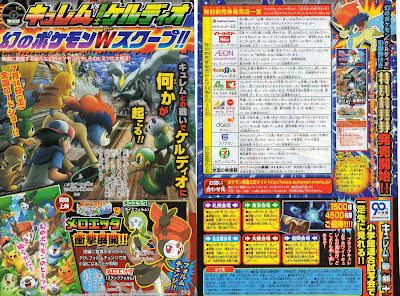 It features Movie 15 'Kyurem VS The Sacred Swordman Keldeo' mainly. Next Pokemon Fan Vol.23 will come on 1 June 2012. 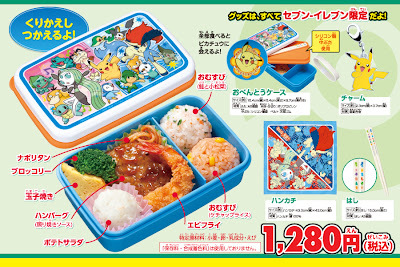 Preorder for Pokemon Bento (lunch box) Set 2012 starts in Seven Eleven Japan, it deliver from 14 July to 5 August 2012. Gamefreak Pokemon producer Masuda-san, and B2W2 director Unno-san appeared and showed the gameplay footage in TV show Pokemon Smash today. Thank you for the video to dolphin2@youtube. Found this, gif file map deferential parts. 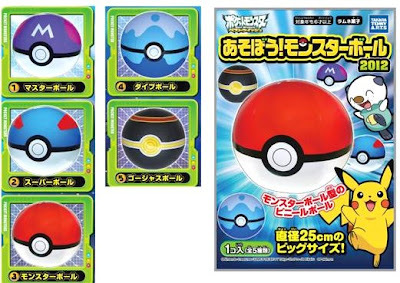 As for upcoming Pokemon B2W2 info, here is a list. please see previous these article1, article2, article3, article4. 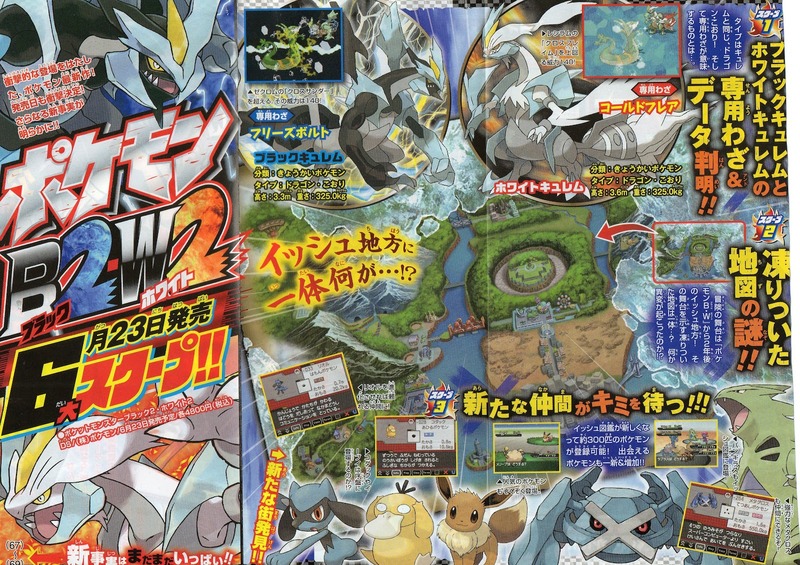 ThePokemonCompany updates the pages and releases the first official trailer for B2W2. 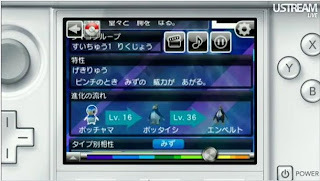 Pelipper and Absol appear in the PV. And already reported by twetter, preorder starts in Japan today, net stores as well. 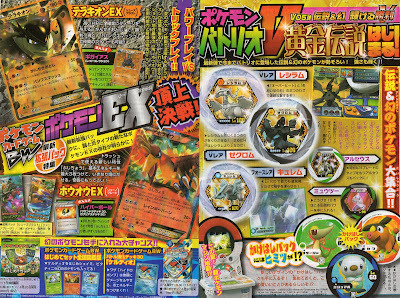 and added TCG/Battrio pages, please see this article. 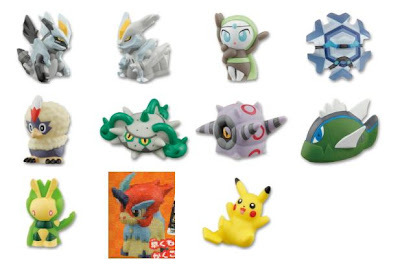 As we've reported on new trademark Pokemon Tretta, it reveals. 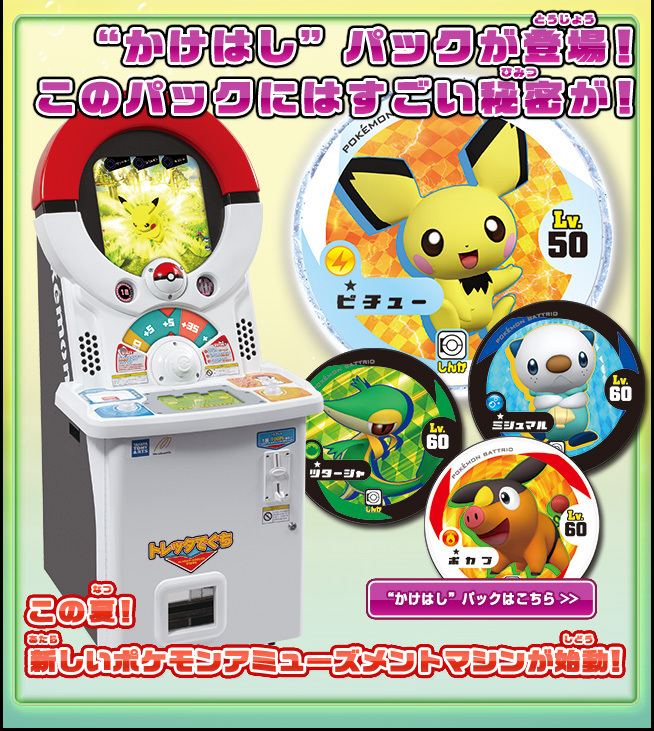 New Pokemon Battrio amusement machine, details will come in the summer. The followings are confirmed by the poster. 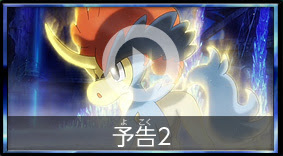 Pokemon movie official site releases the following new trailer for Pokemon movie 15 'Kyurem VS The Sacred Swordsman Keldeo' and 'Meloetta's Sparkling Recital'. It will be played on the movie theater in Japan, includes the movie song 'Memories' by Rola. As for Meloetta Pirouette forme, official site announces today. 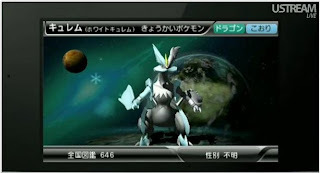 Bandai will release the following Pokemon Black Kyurem White Kyurem set in July 2012. Will replace the image soon. 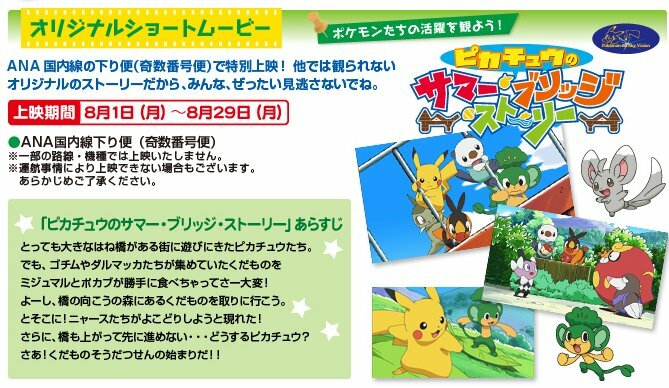 As for upcoming schedule of Pokemon Kids, please see this article. Will replace the images and add the trailer page for the next month soon. Replaced to clear pages. Scoop 3 : Renewal Unova Pokedex, expand to appx. 300 Pokemon. 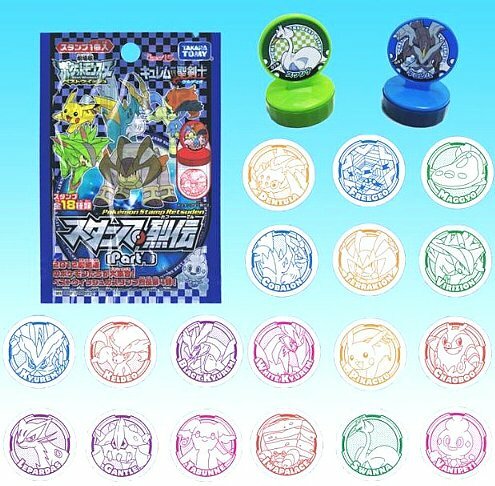 Includes Tyranitar, Metagross, Eevee, Psyduck, Riolu. 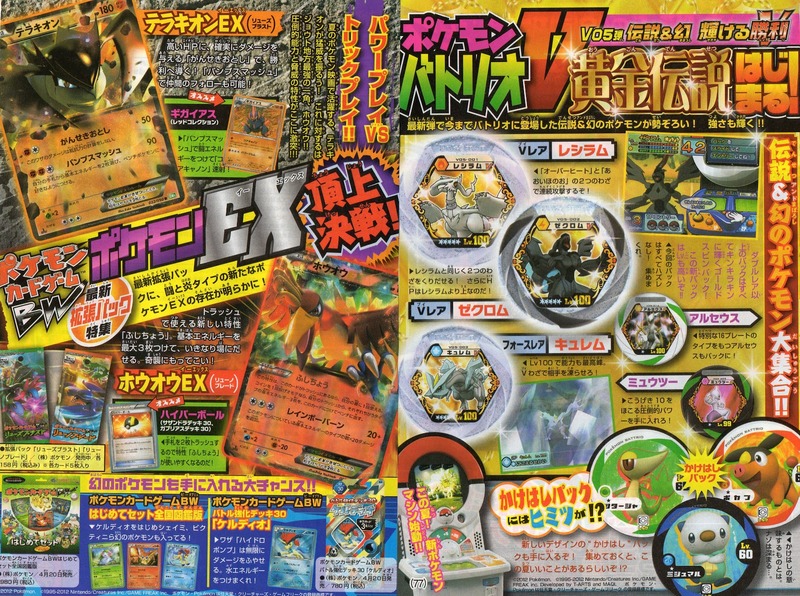 Caption says do Eevee and Psyduck appear in the early stage ? Scoop 4 : New protagonists for players, a boy and girl, caption says they are sporty and mature, we've never seen like that before. Scoop 5 : Introduced 4 New characters. Blue haired boy is rival, living in Hiougi City. Researcher uniform man is Akuroma (maybe be achroma), he is researching on the strength of Pokemon, he can help you sometimes. 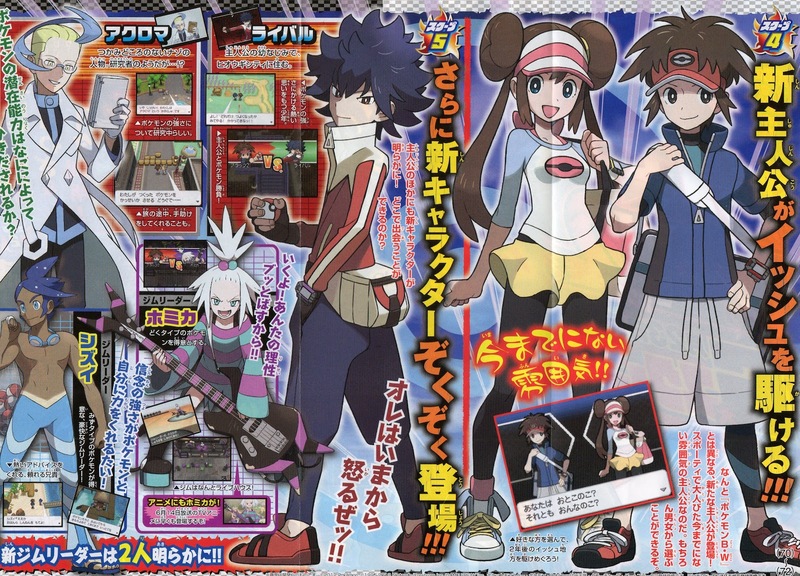 As for two new gym leader, lefty guitar player her name is Homika, she is master of poison, her gym is live-house (club). 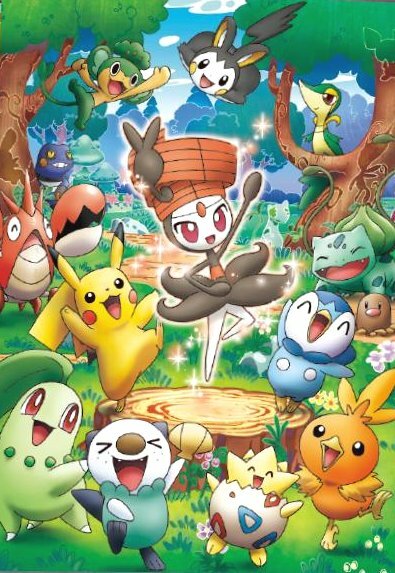 Homika will appear in the Pokemon TV anime on 14 June. Water type new gym leader is Shizui, he will give you advice. 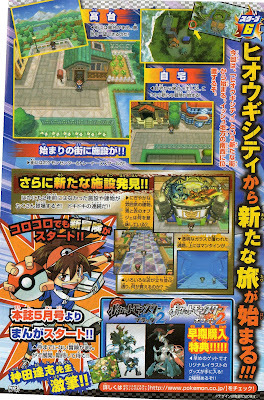 Scoop 6 : Journey will begin from Hiougi City, located south west of Unova. There is very hilly location and your house in Hiougi. 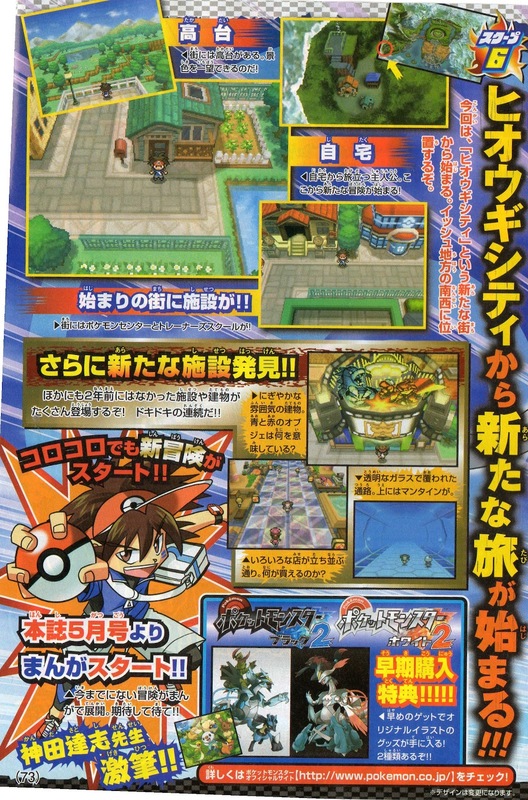 PokeCenter and trainer’s school are there too. Newly introduced three new buildings. First one : captions say lively building, what do the blue and red objects mean ? Second : on the road, many stores, what can you buy ? Third : underwater tunnel by glass, there is Mantine above. Other#1 : Preorder bonus is two kind of posters. Above caption says 'Something happen on Keldeo when battling with Kyurem on the train roof top. 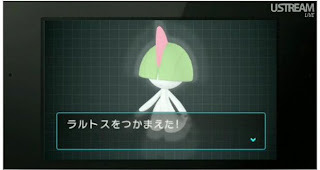 Introduced Meloetta new forme Pirouette. Movie 15 preview will play on 1 July 2012, 4500 persons (lottery) will be invited.